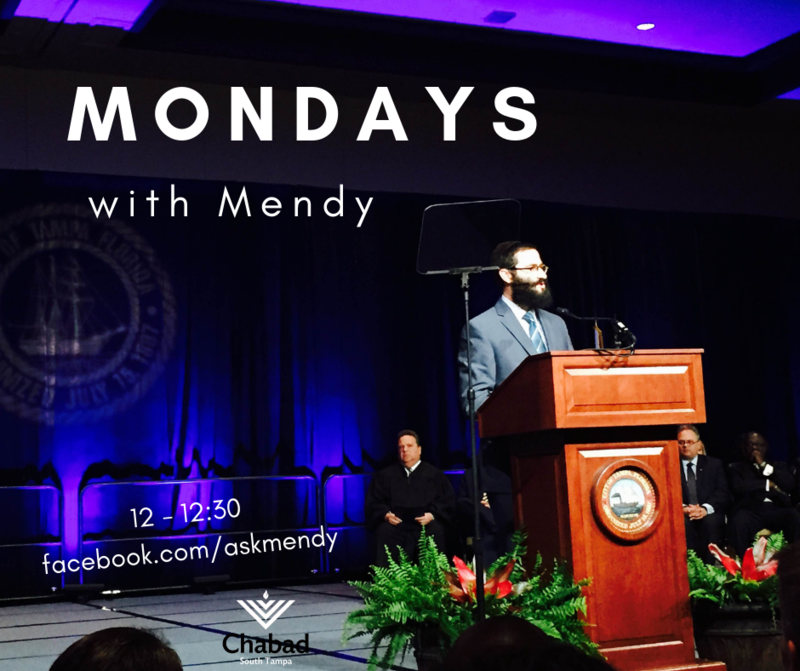 Mondays with Mendy is a weekly exploration into the world as seen from a Jewish lens. A fusion of the mundane and the mesmerizing. A modern day discussion of a life well lived. Upcoming Topic: Why does life have to be so hard?